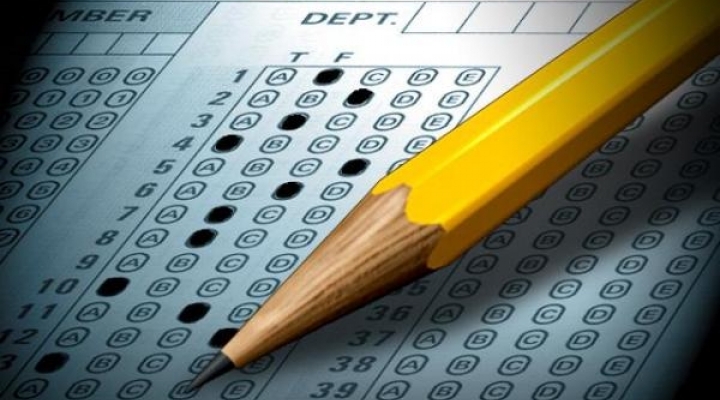 Virtually all colleges and universities require students to take either the ACT or the SAT I Reasoning Test; however, specific testing requirements vary from college to college. It is important that you are aware of the testing requirements for all the schools that you are considering. Contact each college or visit their web sites to be sure that you know what is required and when. Many colleges require students to have all scores sent directly from the testing agency, and you must request that your scores be sent to the colleges of your choice. When Should I Take the ACT and /or SAT? Juniors should take the ACT or SAT I in the fall. You can take the test as many times as you would like; however, fees do apply. Make plans to retake the one on which you do better during the Fall of your senior year. Most colleges will take the highest score. mailed directly to the parent.